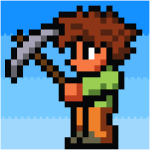 Terraria is free for Android from the Amazon App Store - today only! This is part of a free daily package that includes a number of other games too. Fitbit expert tip of the month. 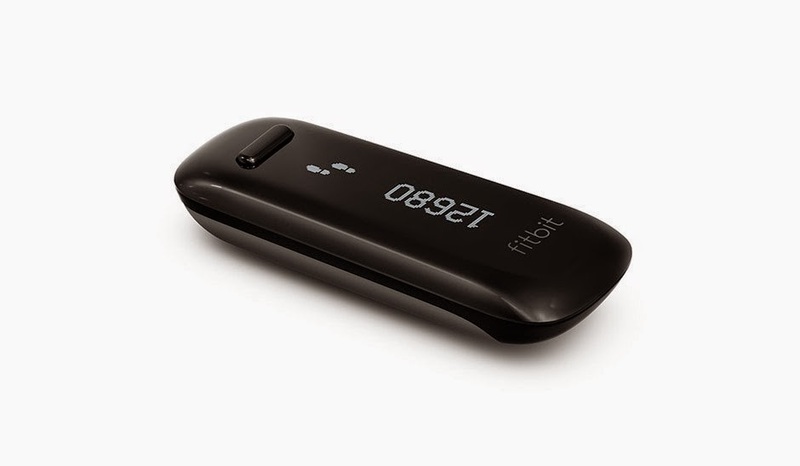 We have recently been involved in a number of Fitbit challenges and as the season gets colder it becomes more and more difficult to keep our challenge step count high. Our solution - move our steps inside. 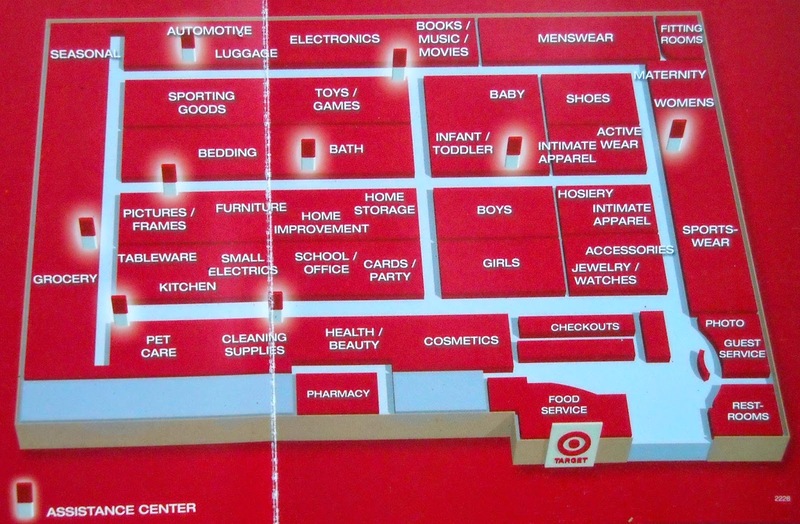 We have resorted to extending our standard shopping duration and pacing the various large stores. It's heated, level, stocked with drinking fountains and bathrooms, plenty of distractions to keep the mind busy, and most importantly free (beat that regular gyms!). 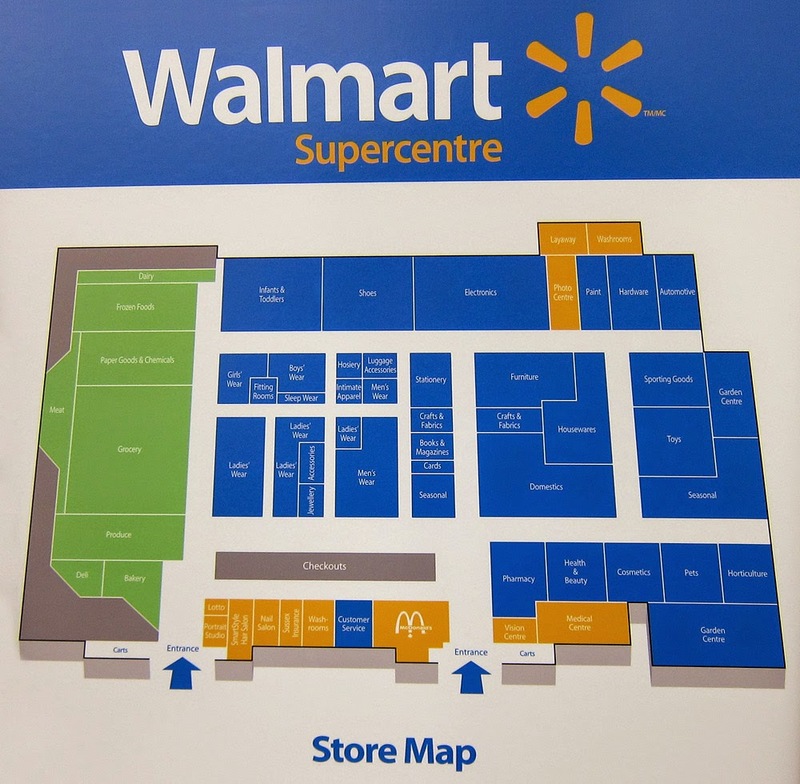 As we trace through every single isle we can accumulate a couple of thousand steps each revolution. On Monday morning how are you feeling? Frantic or peaceful? Each Monday spend 15 minutes practicing the 10 Mindful Movements. 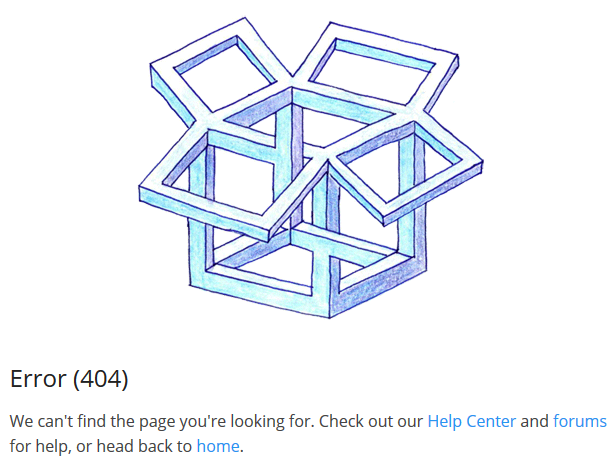 Open this PDF for instructions, or this PDF instructions and watch this YouTube video for a demonstration. "The practice was introduced by a Zen Buddhist monk named Thich Nhat Hanh, and it’s based on basic yoga and tai chi movements. Each of the ten routines is designed to be easily accessible and can be performed by people of all ages and all body types, whether they’re familiar with mindful practices or not. They can be done before or after sitting meditation, at home, at work, or any time one has a few minutes to refresh both mind and body. For those new to meditation, the exercises are an easy way to get acquainted with mindfulness as a complete, multifaceted practice. 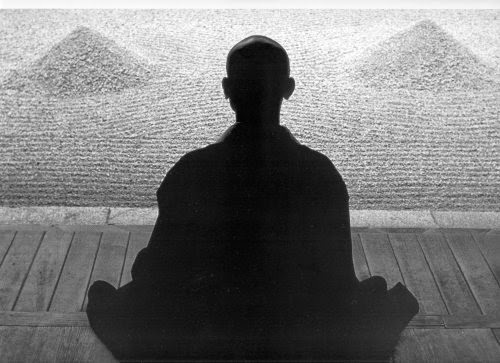 For current practitioners, the movements add a welcome physical element to a sitting meditation practice." 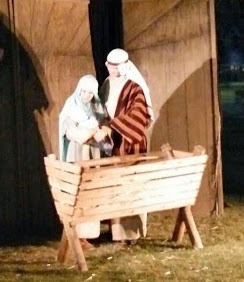 Our family enjoyed an evening at Echoes of Christmas hosted in Liberty Park of Salt Lake City. It was an enjoyable evening of live signing, animals (even a camel!) and the Christmas story. Even the kids had a good time. You can tell it was a good time when your kids go from running around and rowdy, waiting for our turn, to quiet and paying attention. "Echoes of Christmas is a Live Nativity that features 7 original songs that bring the true meaning of Christmas into our hearts. This 40-minute walking tour is a free event and open to all. Make this a family tradition. Dress Warmly." 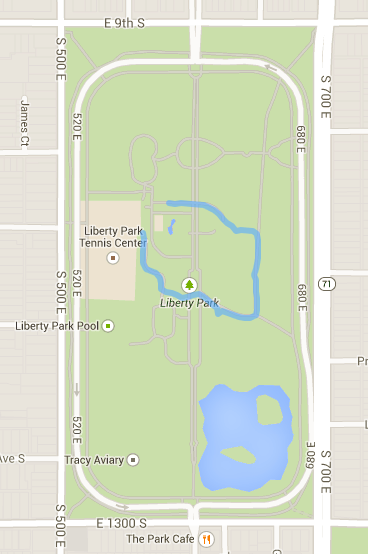 Of course I had to geek out and traced a map of our path, along with stopping points, on my phone's GPS. Action is better than inactivity. 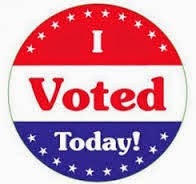 Participation is better than watching. Outdoors is more fun than indoors. The unusual is more exciting than the usual. The surprising is more interesting than the expected. The mysterious is more appealing than the obvious. The real thing is more appealing than a substitute. Preparation is better than winging it. 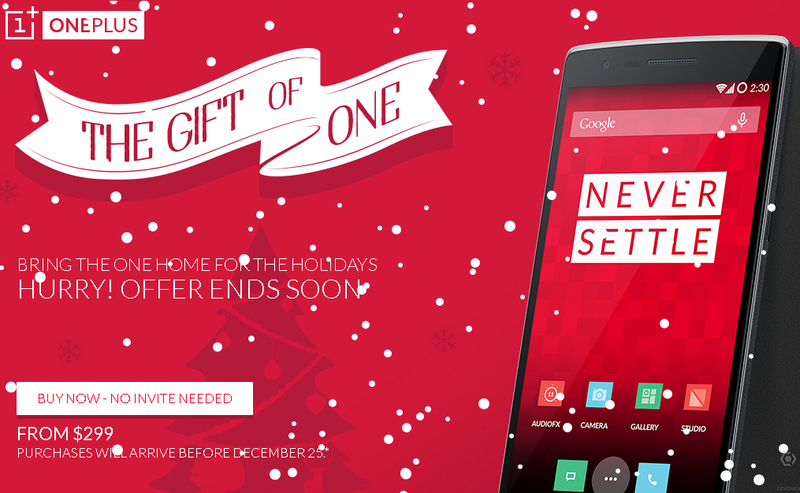 While supplies last, you can now pickup a OnePlus One without an invite, and they will arrive before Christmas. A recent update of Chrome turned the previously hidden new avatar menu on by default. 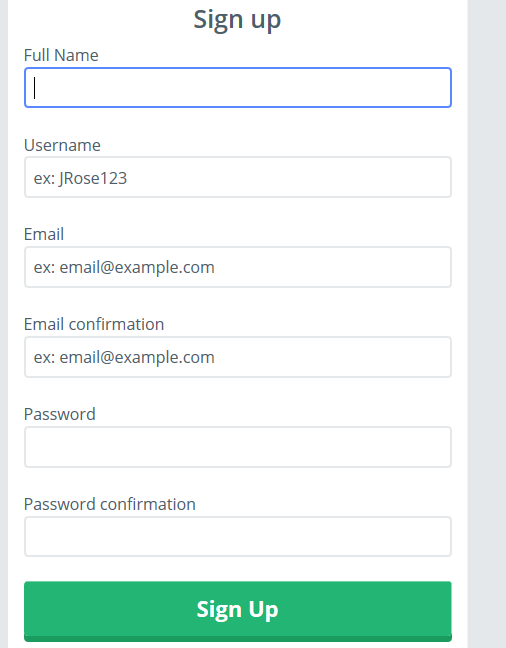 This avatar menu allows you to quickly change your login profile. I only ever use one profile, so the button just gets in the way, and I have a few times accidentally clicked the avatar menu instead of the minimize button (muscle memory says the minimize button is always the first button on the left, right?). At first I wasn't sure what the name of this "avatar menu" feature was, but after a bit of digging through the chrome configuration options, I found one called "Enable the new avatar menu" that looked promising and finally removed the button. Happiness. 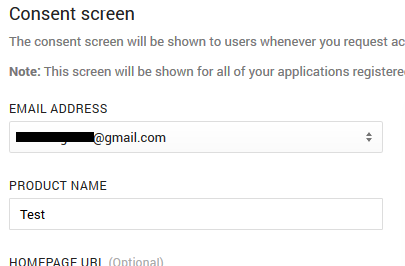 To hide the avatar menu button: browse to chrome://flags in your chrome browser, and search for the "Enable the new avatar menu" option, and change the setting from "Default" to "Disabled". 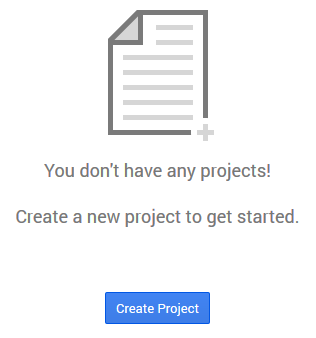 Finally click the "Relaunch Now" button at the bottom, and Chrome will reload with the avatar menu button hidden. 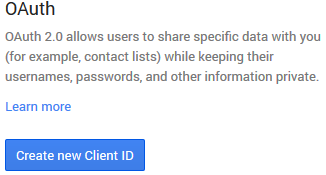 Update July 2015: This option appears to have changed to "Enable new profile management system", but there appears to be a bug which does not allow this menu to be disabled. 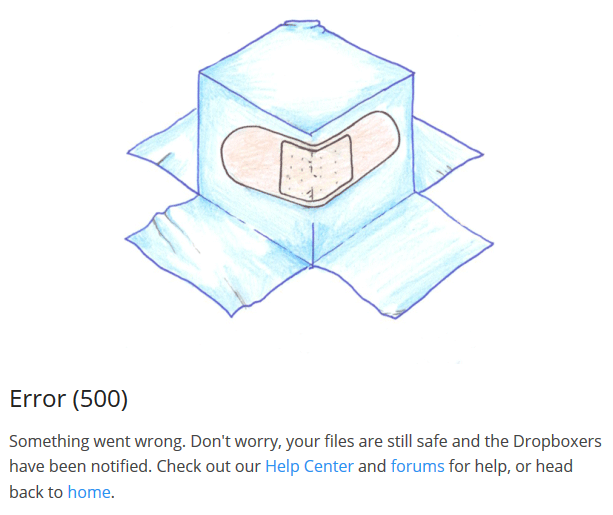 UPDATE: The issue has resolved itself as of the following morning. 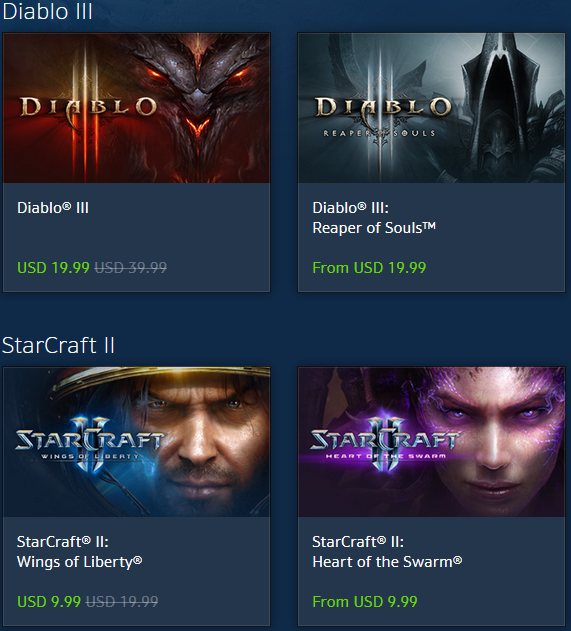 Blizzard's black friday sale has Diablo III and StarCraft II for 50% off the base games. 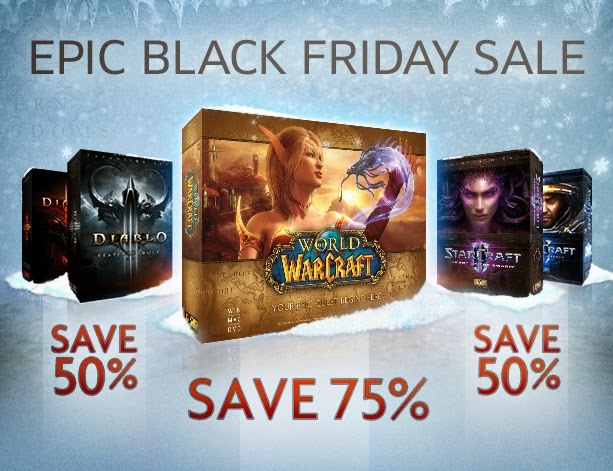 (and 75% off on World of WarCraft, if you are into the subscription game). Sale ends December 2nd. Get your skootch on and join the extreme sport of Cross Country Snowboarding. It's a powerful thing, and you really feel connected to MM (Mother Nature). "This is an outsiders sport of an outsiders sport (snowboarding), plus we do it outside. We are rocking a triple entendre." "One thing about us is when we do go Cross Boarding, we never step out. No way! You're in from sunup to sundown. Stepping out is sacrilege in Cross Country Snowboarding. You just don't do it." "If you don't switch it up and go goofy every once in a while, you're going to get skootch leg. You'll know the guys in the chalet, with skootch leg, because they are going to be walking in circles." It's all about moving forward, turning around and moving forward. "We know it's never going to be the big thing. That's the great thing about Cross Country Snowboarding. It's impossible to for it to sell out." 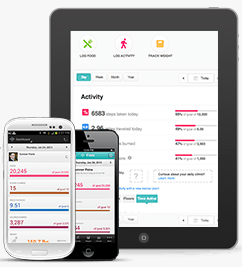 You've walked 75,000 steps today! 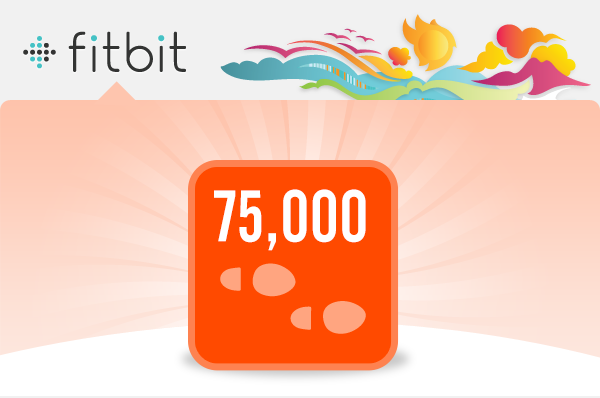 75,000 steps in one day? We bow down to your awesomeness. BlizzCon begins tomorrow (Friday, November 7th - Saturday, November 8th). For those who are unable to attend in person ($200 sold out), Blizzard is also providing remote virtual access to the convention. BlizzCon Virtual Tickets can be purchased for $39. 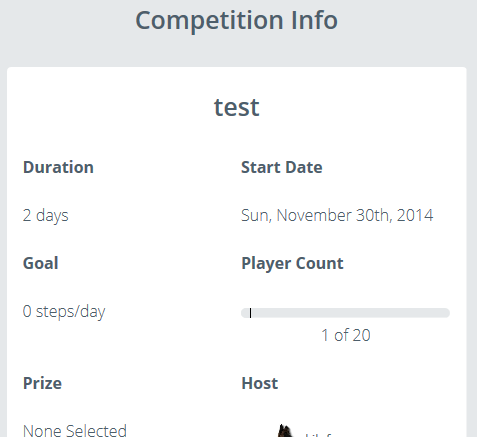 "The Virtual Ticket gives you a front-row seat at BlizzCon from the comfort of your own couch." I think the term "Stride Length" should not be used. It appears to have morphed from being one's "gait length" now into one's "step length", which leads to confusion. Poor Pedometer documentation (made in foreign countries?) I think is to blame. 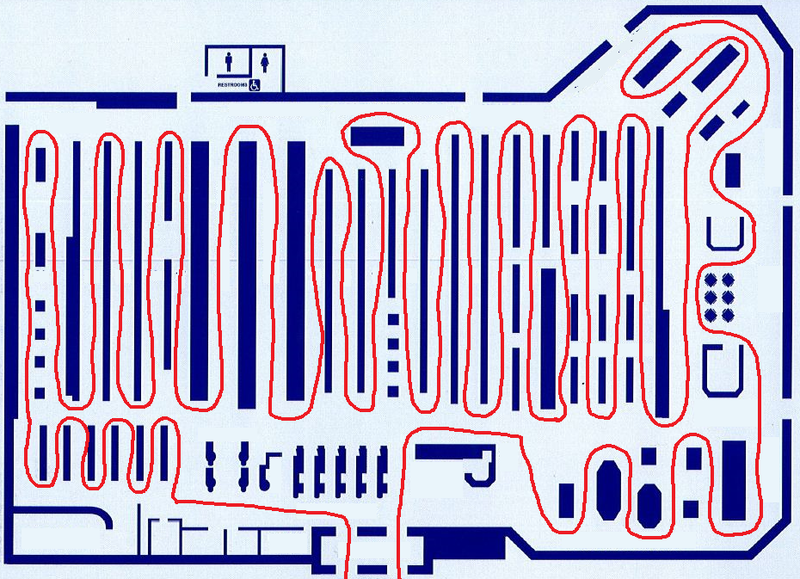 Having been a boy scout and earned my Orienteering merit badge long ago, we all had to calculate out our "stride length" ("pace count", "gait length") and "step length" ("step count"). This is what I have always known these terms to mean. "stride length: The distance between 2 successive placements of the same foot, consisting of 2 step lengths"
But then you look at calculating your stride length for a pedometer and all of a sudden "stride length" is now calculated the same as "step length". 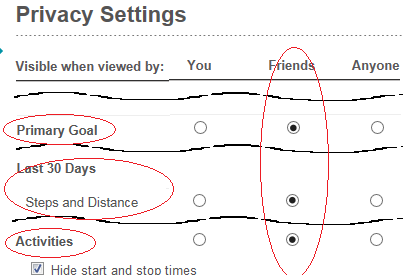 Even fitbit appears to perpetuate this in their FAQ: How do I measure and adjust my stride length. This is why I think the term "stride length" should no longer be used. Thoughts? 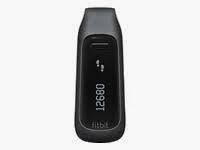 I won a Fitbit at a company event, and have liked it enough that I picked up a second one, for my wife. 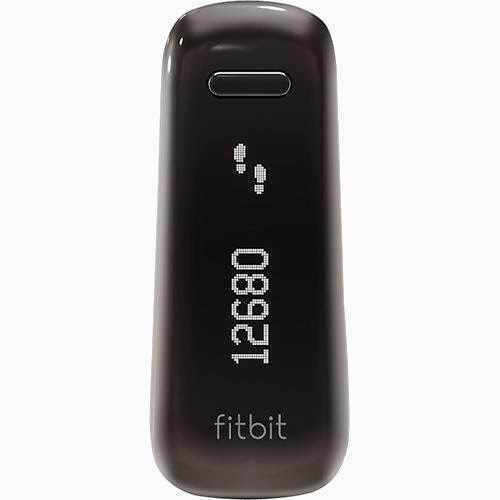 MSRP is $99, but you can pick one up a black Fitbit One on amazon for about $86, or a burgundy Fitbit One for about $83. 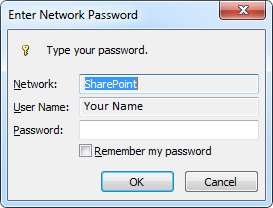 Starting about a week ago, whenever I would open my corporate Outlook 2013 (Outlook 365), I would be prompted to "Enter Network Password" for "Network: SharePoint". 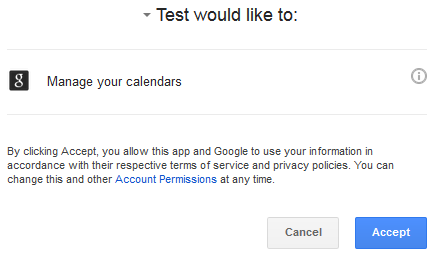 If I canceled the prompt, my email did not appear to be affected, so whatever was causing this prompt was not critical. 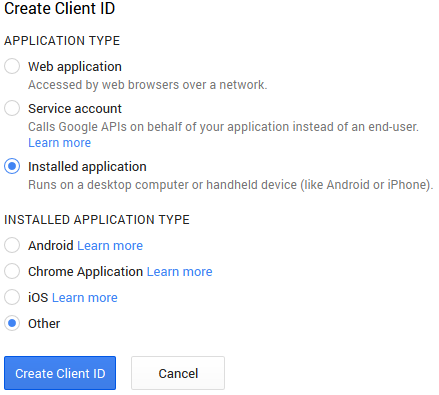 After much Googling and trying a number of solutions, such as clearing the Credential Manager under Control Panel, and other such similar solutions, nothing seemed to work. Fortunately, I found one thread that had found a solution. The cause was an overactive Outlook Add-In plugin called "Outlook Social Connector 2013". 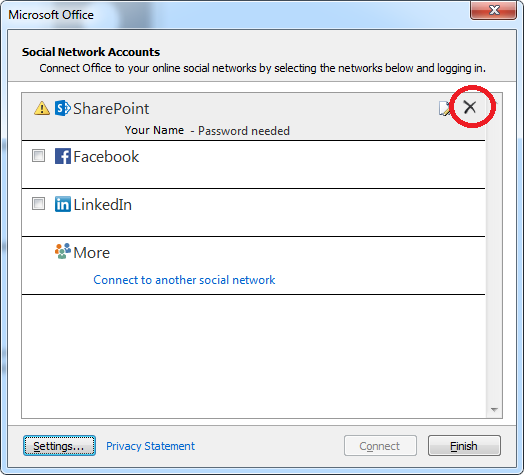 To stop the password prompt, simply clear your SharePoint Social Network Account. 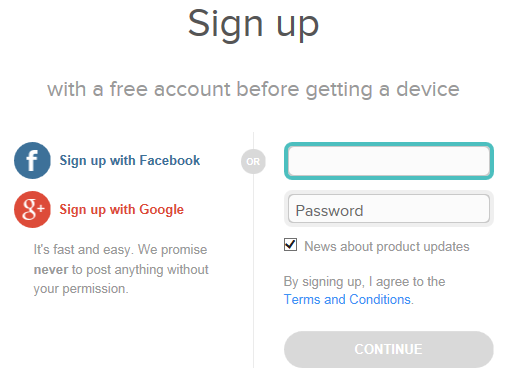 You can also permanently disable the Add-In entirely, if you wish. 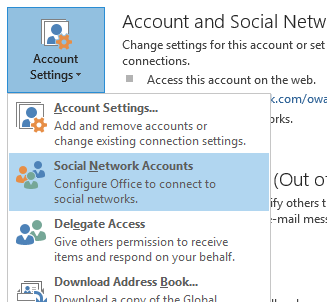 Open Outlook 2013, select File, select Account Settings and then select Social Network Accounts. Click the "X" icon next to the broken SharePoint account to remove the account settings. 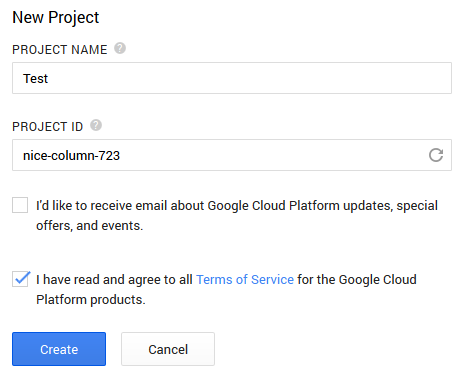 You will be prompted to confirm the removal of this connection, select Yes. 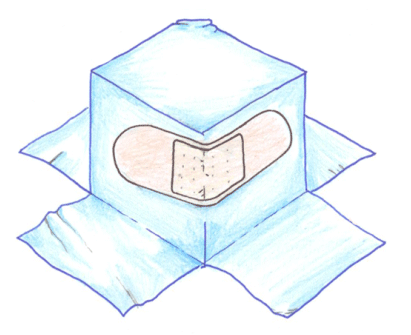 The broken SharePoint account settings will be cleared, and you will no longer be prompted to enter the network password. 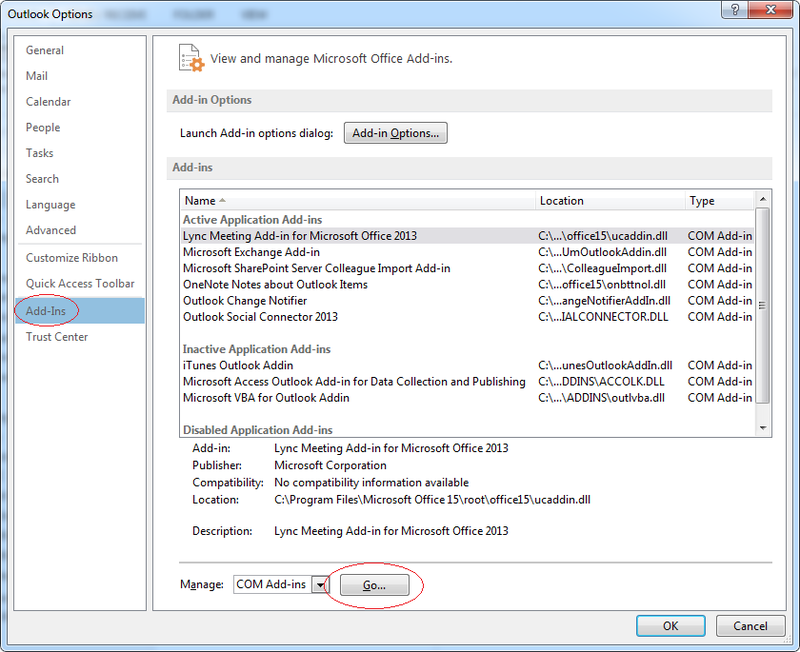 Open Outlook 2013, select File, select Options, select Add-Ins and then select the Go button next to Manage COM Add-ins. 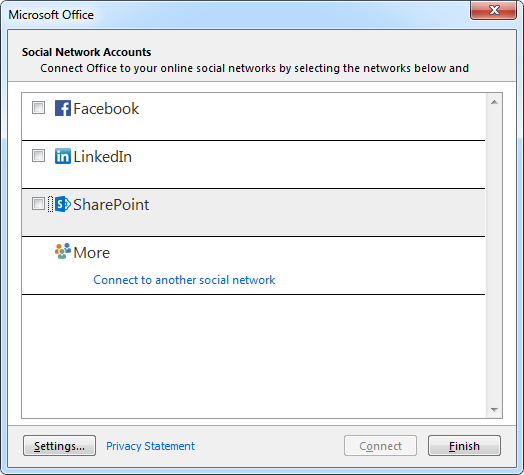 Deselect the Outlook Social Connector 2013 Add-In, and you will no longer be prompted to enter a network password. 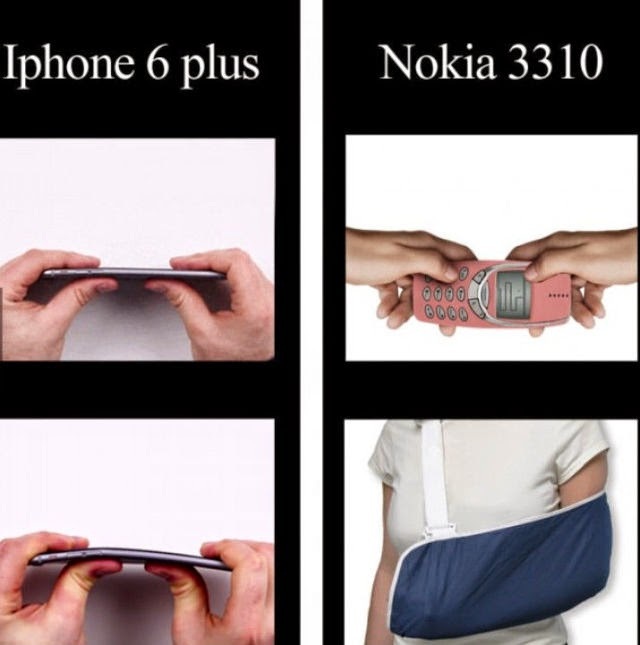 I had a good chuckle over this joke, found making the rounds on Facebook. My kids have a little brick phone and they are indestructible. 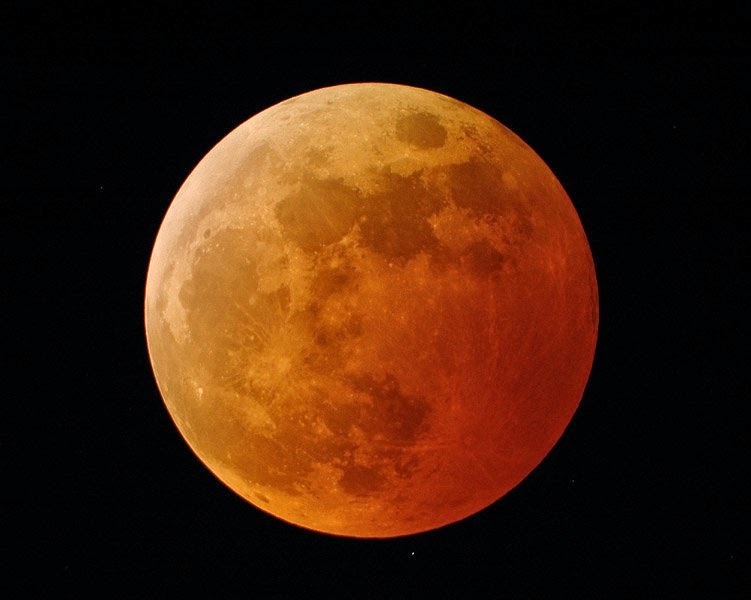 Tomorrow morning (Wednesday, October 8th, 2014), there will be a "Blood Moon" total lunar eclipse. The eclipse will appear from 4:20 am to 5:20 am, with the peak maximum total eclipse appearing at around 4:50 am (for Salt Lake City). 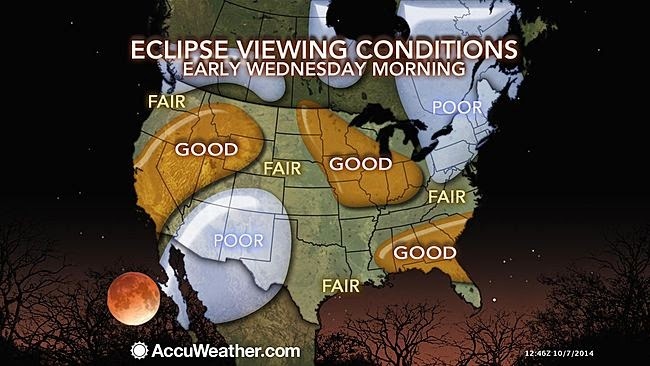 Local viewing times can be found on the Eclipse Calculator. UPDATE: I posted the photo I took of the Blood Moon on my 365 project.